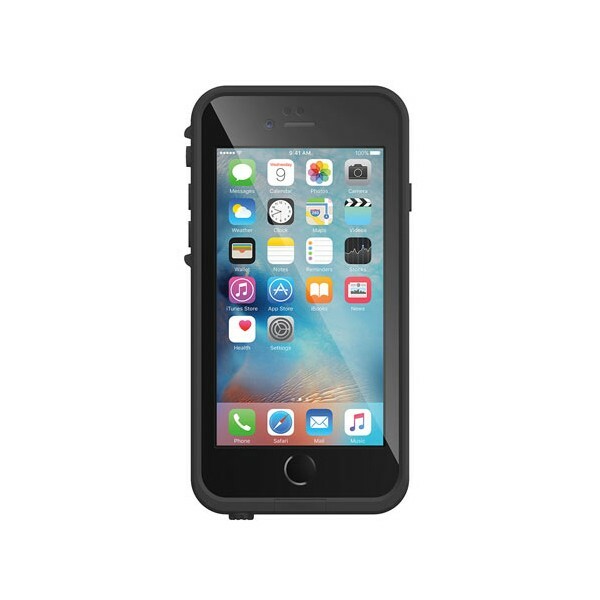 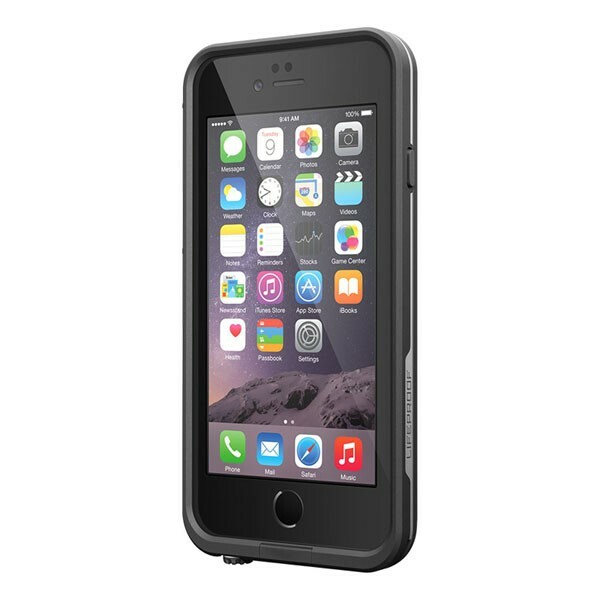 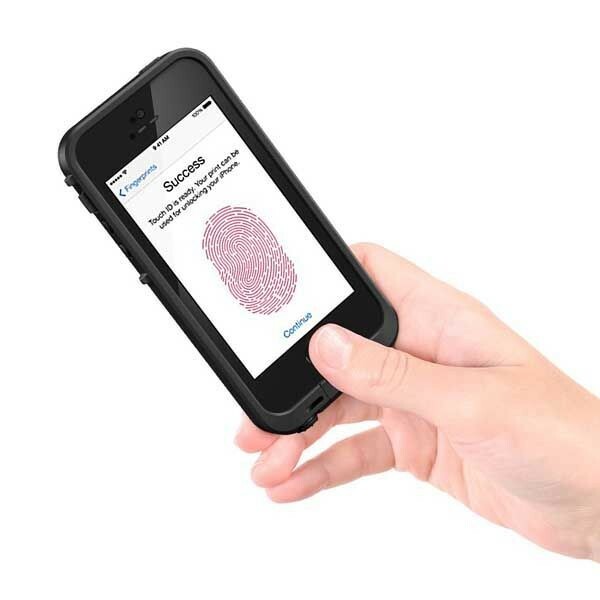 Quality waterproof and shockproof cases for iPad and iPhones. 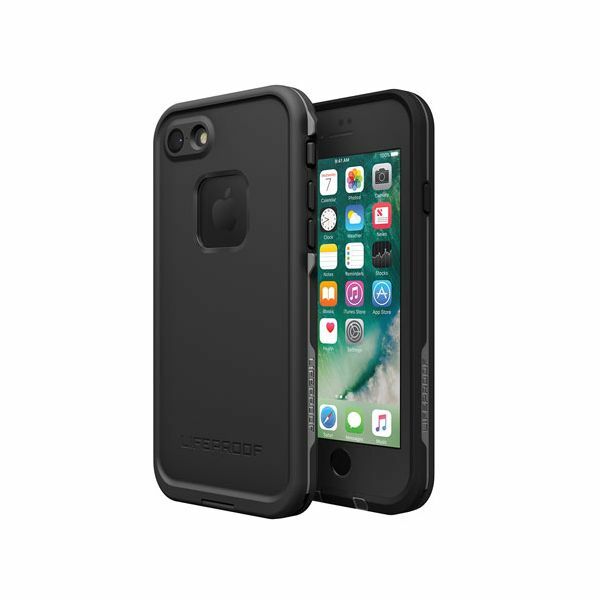 Protective cases There are 17 products. 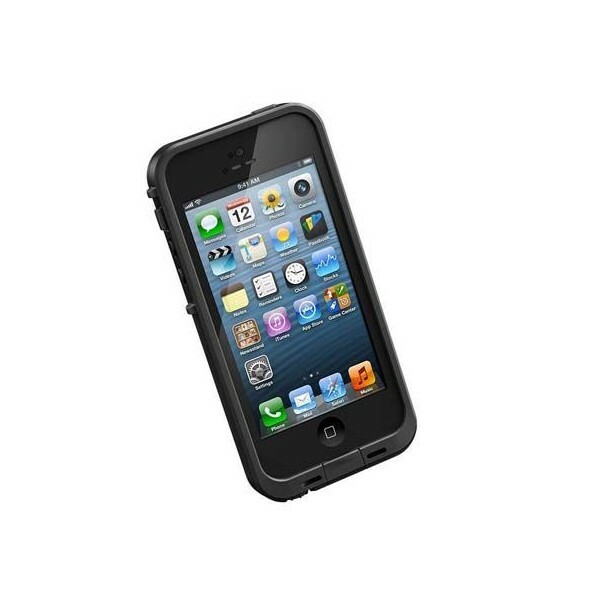 Waterproof - shockproof cases for iPad minis for boating and outdoor. 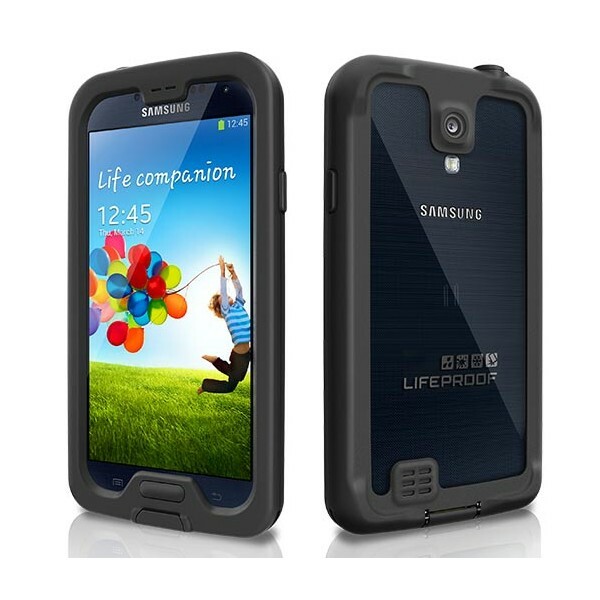 Carefully selected to provide efficient protection in demanding outdoor activities like boating ! 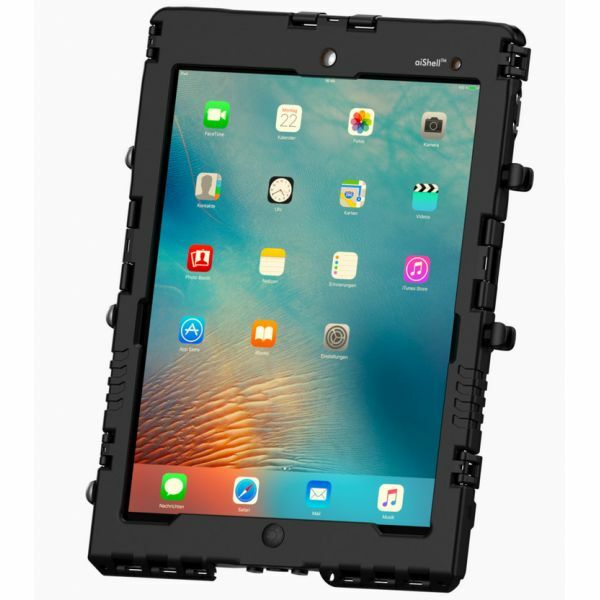 Waterproof - shockproof cases for the 10.5" iPad Pro - for boating and outdoor ! 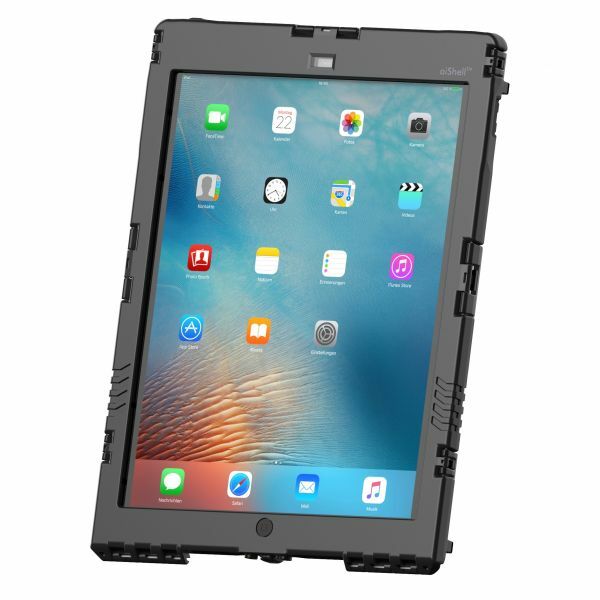 Waterproof - shockproof cases for the "big" iPad Pro 12.9" for boating and outdoor ! 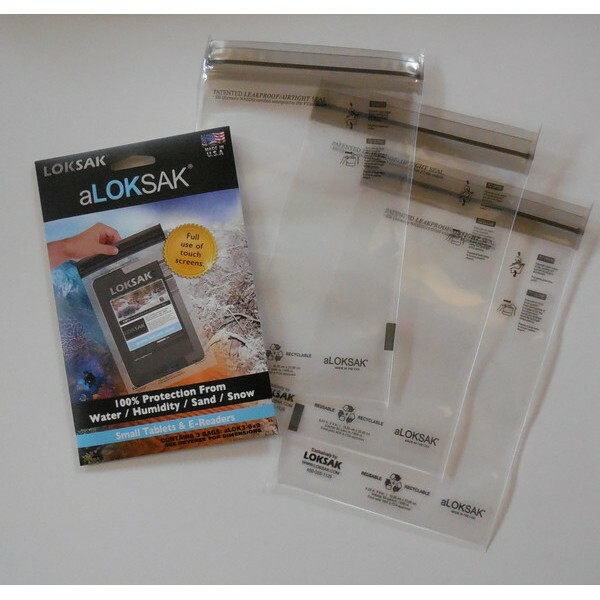 Generic waterproof cases for most 7-8" and 10-11" tablets including Android and iPads. 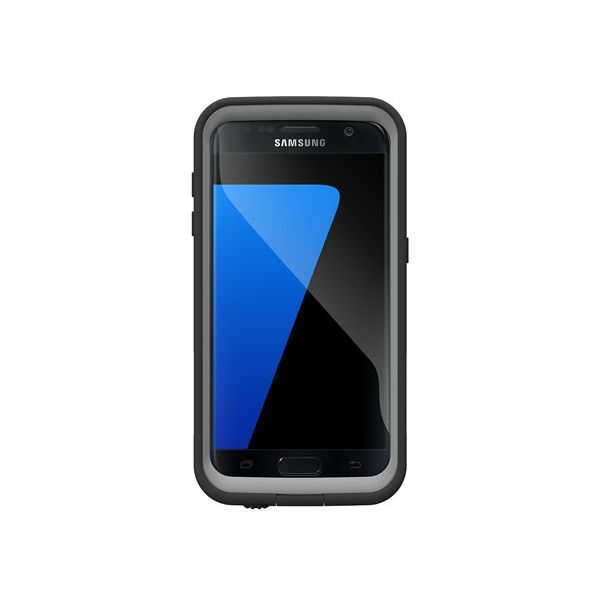 Our selection of waterproof cases for Samsung Galaxy range. 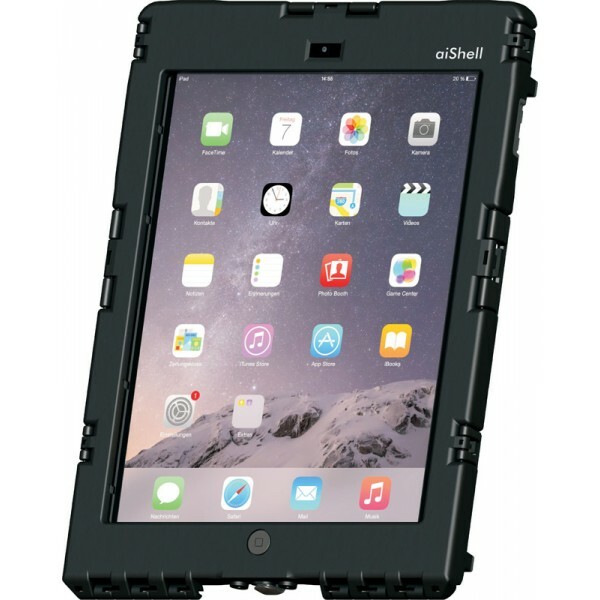 Waterproof shockproof case for iPad mini 4 by Andres Industries What is my iPad model ? 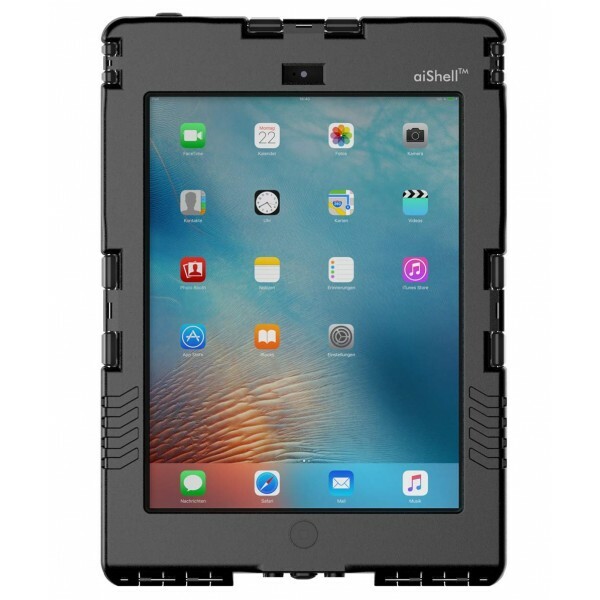 aiShell Pro for iPad Pro 12.9"
Superior waterproof schockproof case for iPad Pro 12,9" (1st and 2nd Gen.) What is my iPad model ?